Melanie gets a behind the scenes tour of the Hackney Picturehouse with its manager Sam Cuthbert. As well as having four screens with sumptuous chairs, the Picturehouse runs movie education classes, hosts two gallery spaces and has an event venue the Hackney Attic. 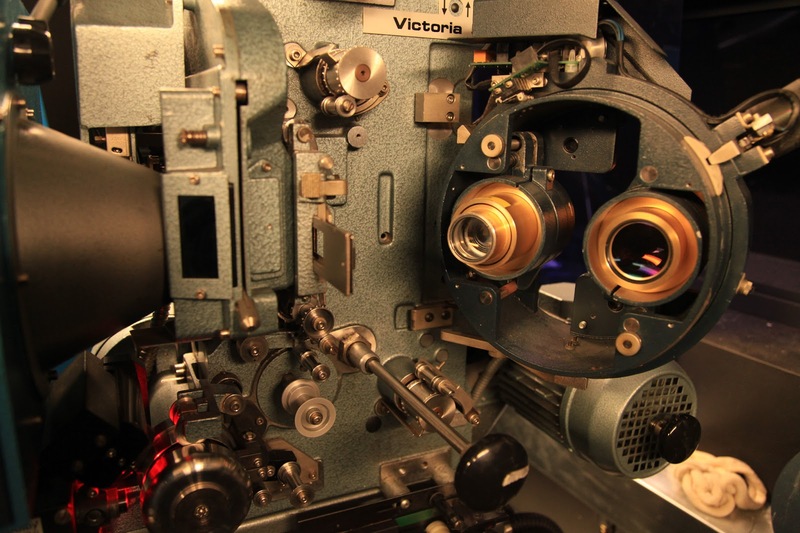 Melanie got to see how 35mm projectors work, hear about film premiers and found out why simultaneously screening Twitter and Question Time is a genius idea.